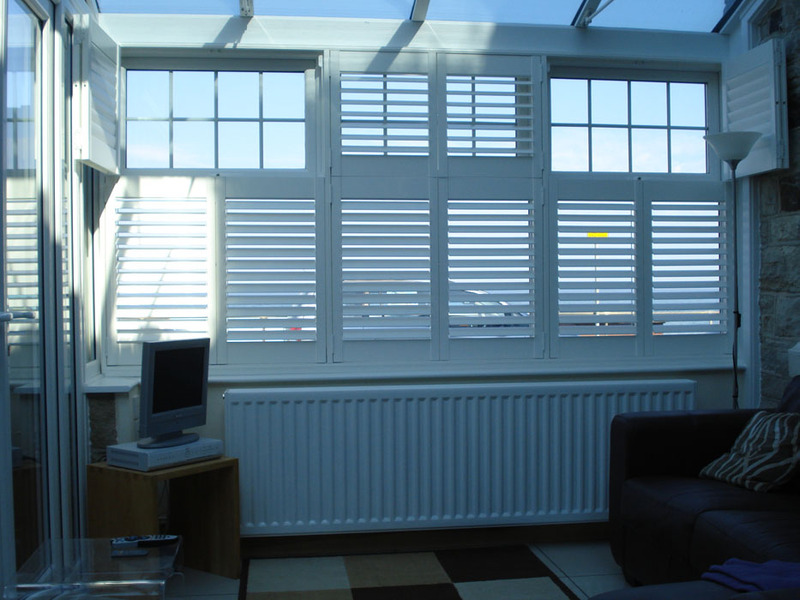 Tier on tier shutters give you added flexibility over full height shutters, as you can open or close each tier independently. 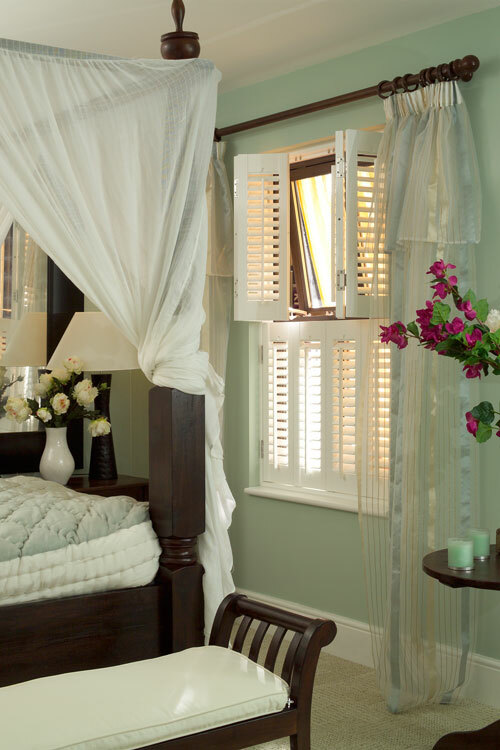 They are perfect if you desire privacy (by closing the bottom tier) and bags of light (by allowing the top tier to remain open). 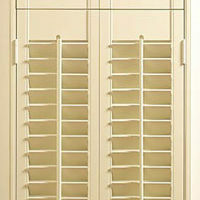 Tier on tier shutters are just beautiful in your home and practical in an office or other business environment. 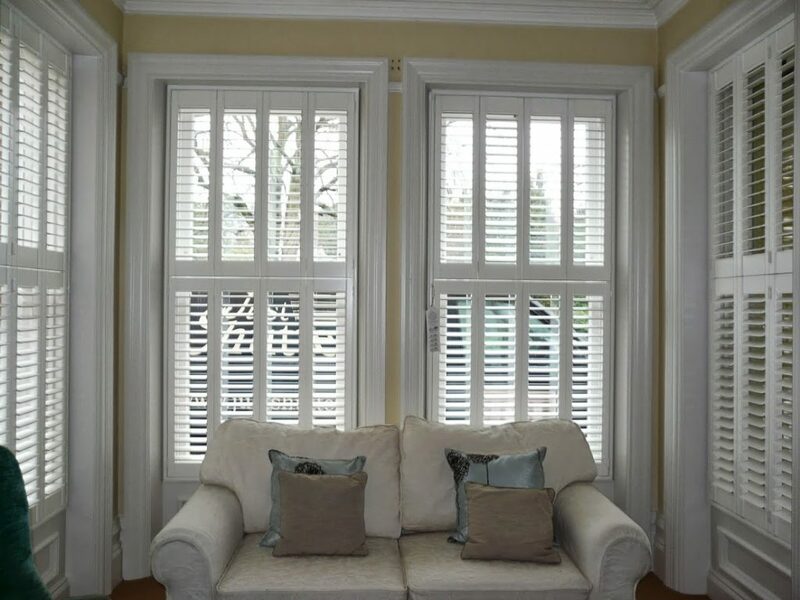 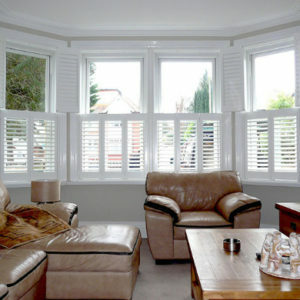 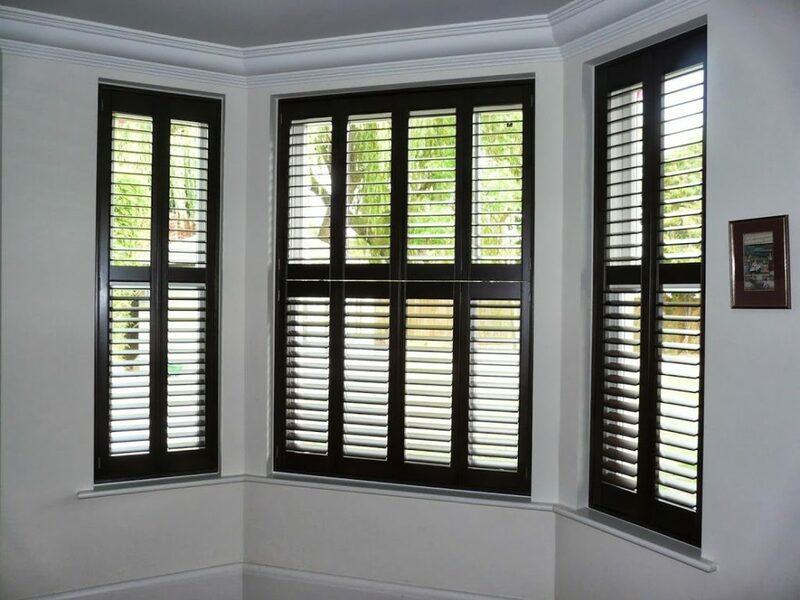 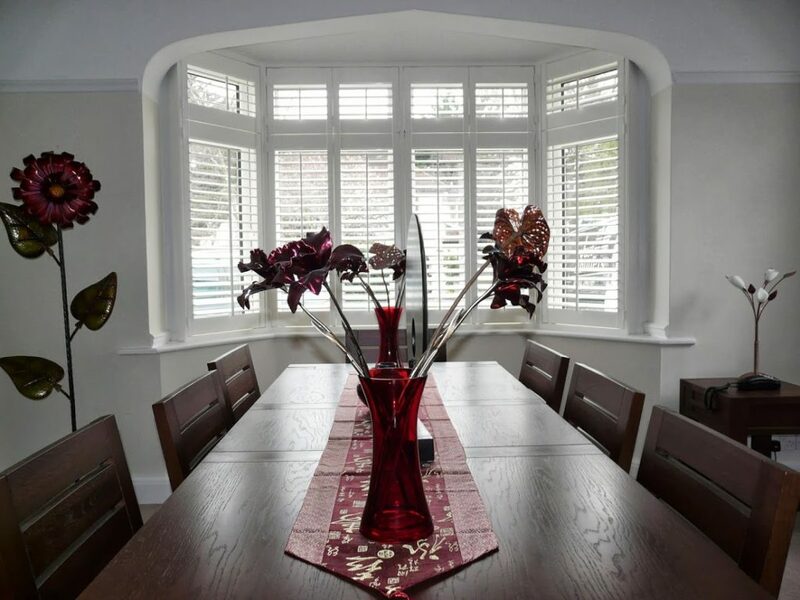 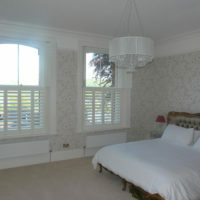 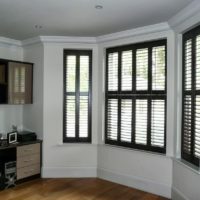 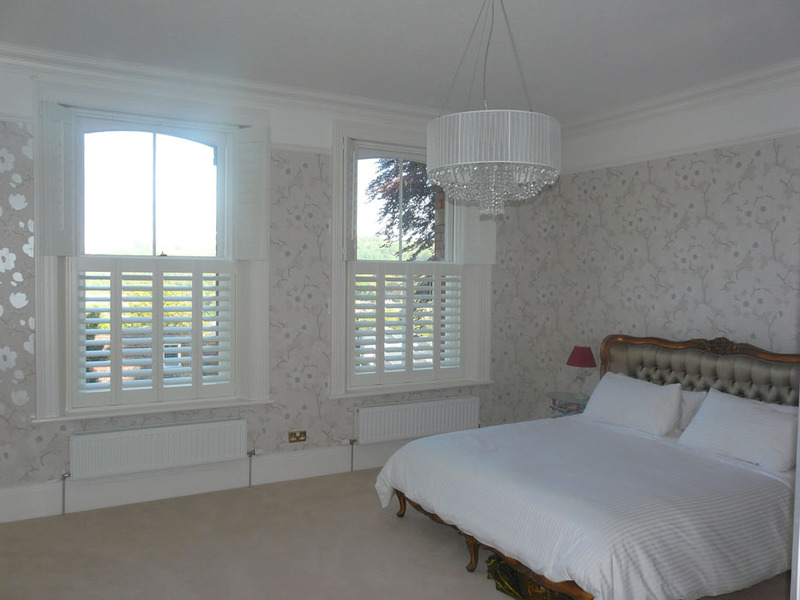 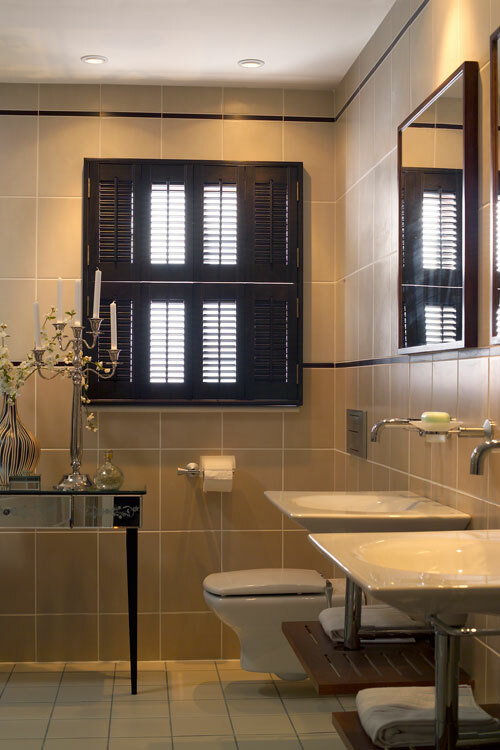 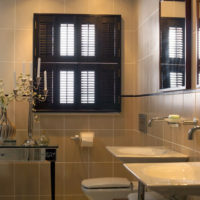 Shutters are simply the best window covering at combining both luxury style with practicality. 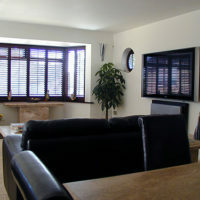 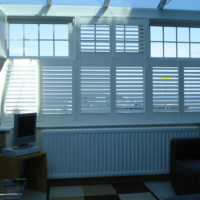 Unlike blinds or curtains shutters require little maintenance. 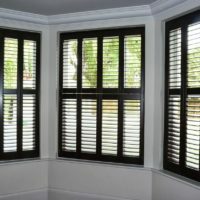 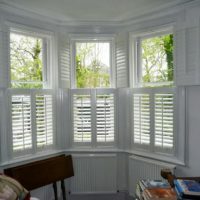 Shutters are extremely hard wearing and they look great! 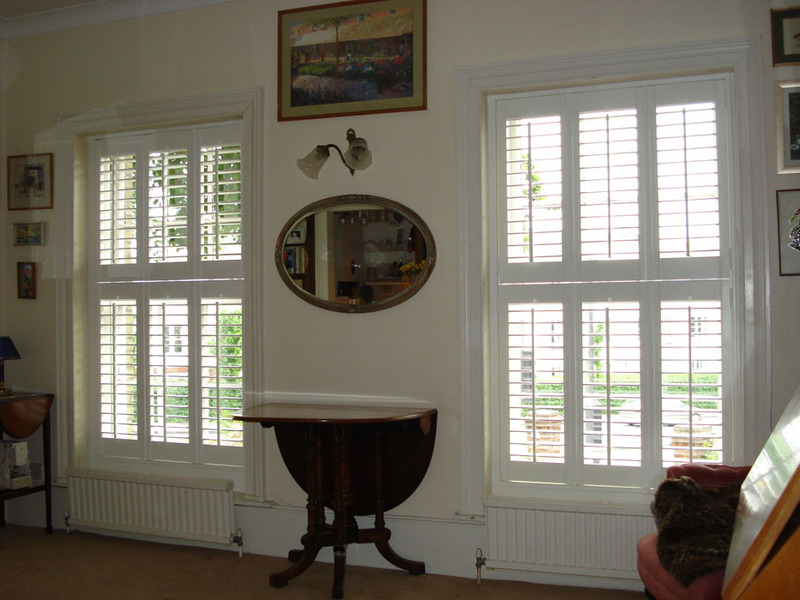 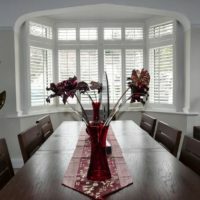 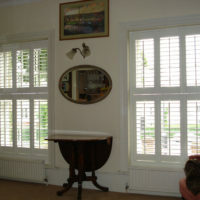 Just look at these beautiful bay window shutters. 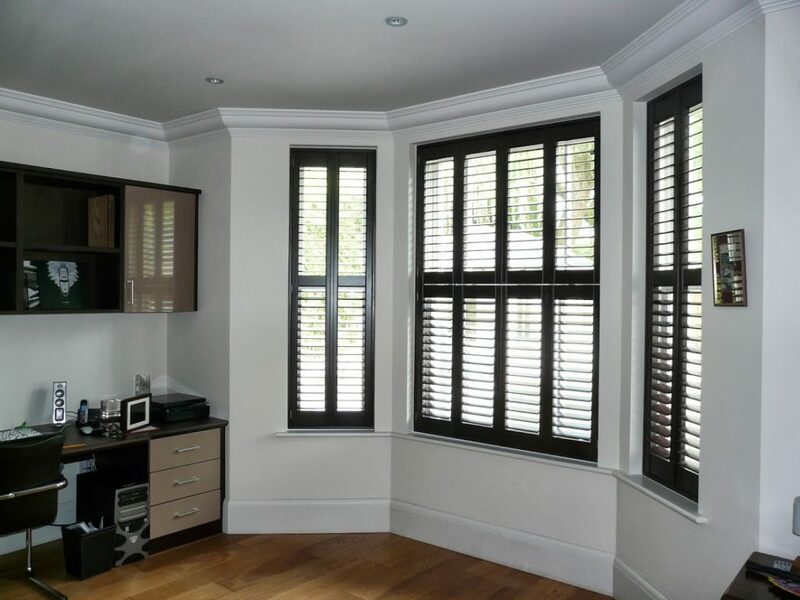 Contact Just Shutters’ team of dedicated experts on 0845 894 0700 to discuss your project! 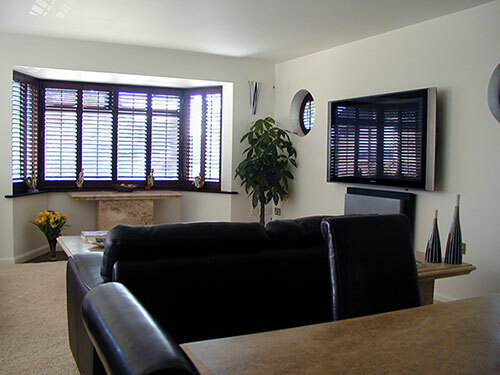 Our experts strive to ensure each and every customer is fully taken care of – ensuring customer service excellence. 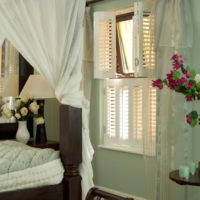 Therefore we are all thrilled to have been awarded a 9.9/10 rating on Checkatrade. 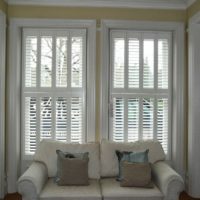 Experience the Just Shutters journey for yourself! 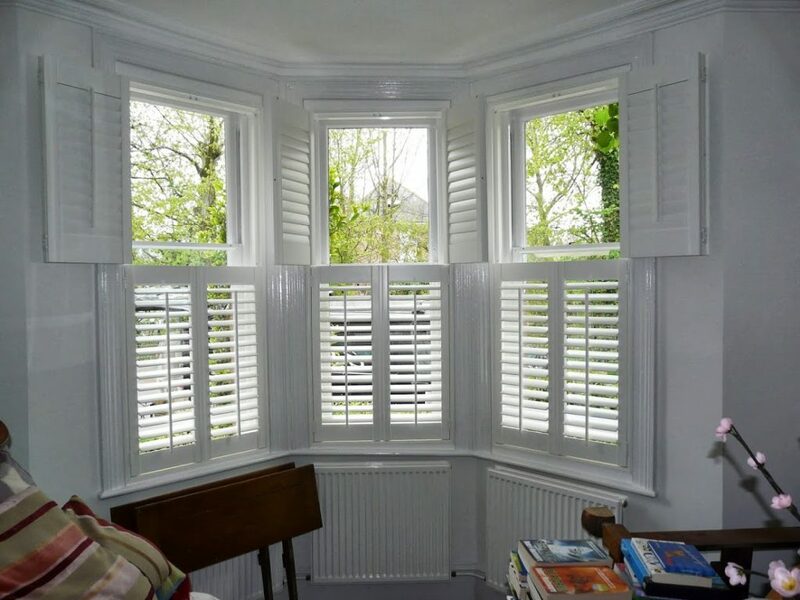 Call us on 0845 894 0700 or alternatively click here to find your local expert.